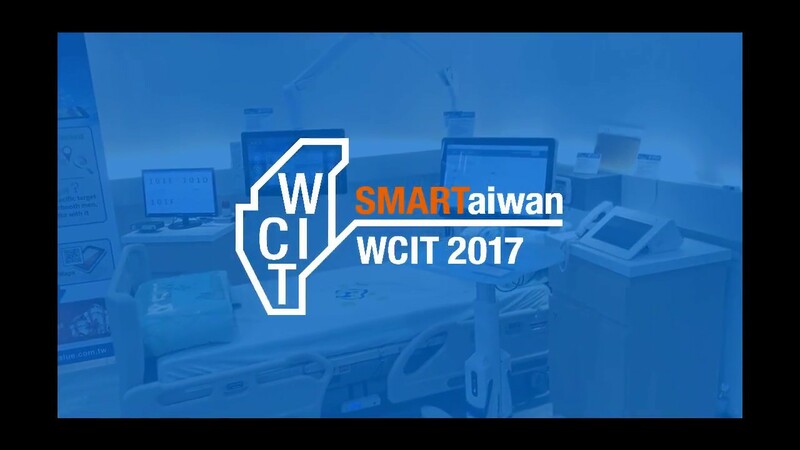 TAIPEI, TAIWAN, January 11th, 2017 – Avalue Technology Inc. (TAIEX: 3479-TW), global embedded solution provider, an associate member of Intel® Internet of Things Solutions Alliance. 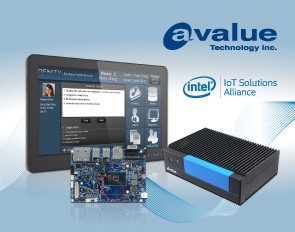 Avalue announces embedded products powered by 6th Generation Intel® Core™ Processor, including ECM-SKLU, EPC-SKLU, and APC-2132. The 6th generation Intel processor offers lower power consumption and better system performance than the last generation. The TDP is only 15 watts and 26-37 watts while the computer is running on full power: this new platform delivers 80% (max.) lower CPU power consumption with 26% CPU performance improved! Furthermore, the latest Intel® HD Graphics 520 graphic engine supports DirectX 12, OpenGL 4.4, and OpenCL 2.0 APIs. 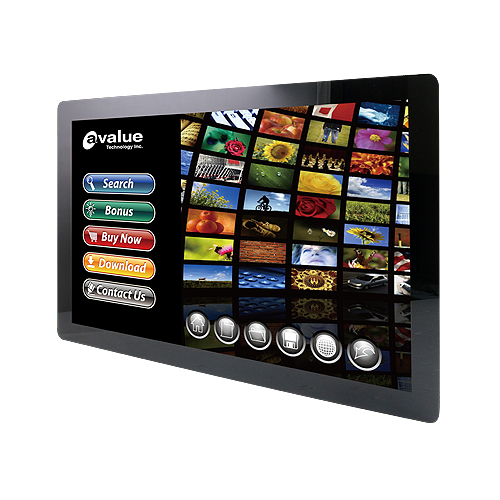 The multimedia performance is outstanding and could bring users great visual experience. 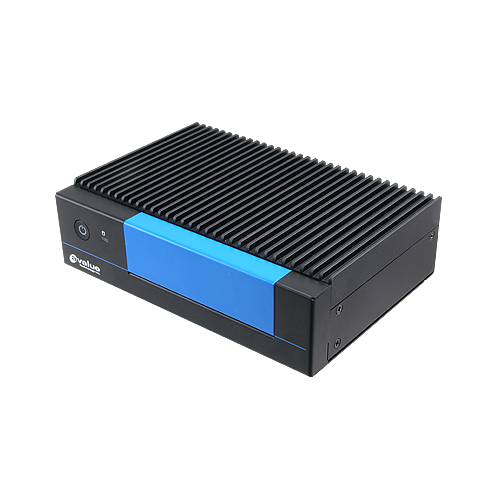 EPC-SKLU, Tiny fanless system, is equipped with the 6th Generation Intel® Processor Core i7/i5/i3 and Celeron® Processor 3955U processor with just 15W TDP. 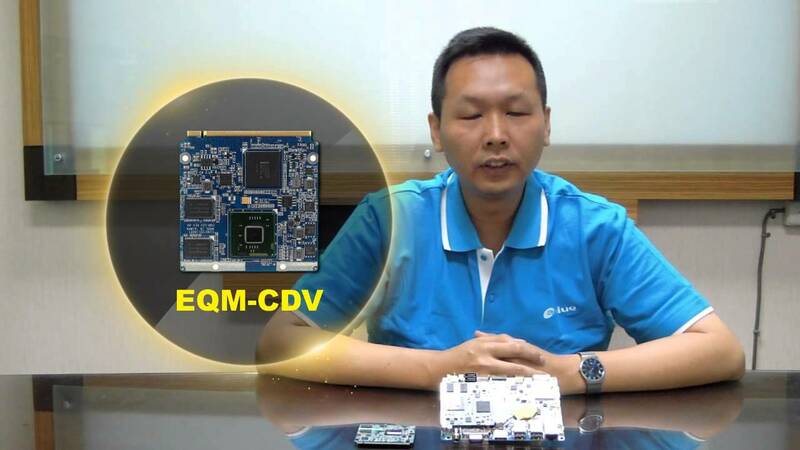 The EPC-SKLU fanless embedded PC has up to 16GB of high-performance onboard DDR4 RAM to enable accelerated computing. Extensive I/O support including 2x COM, 4x USB 3.0, 2x USB 2.0 as well as SATA and internal 1x mini-PCIe makes a flexible IoT-ready solution, and 4K-capable dual-display support including HDMI, is provided. 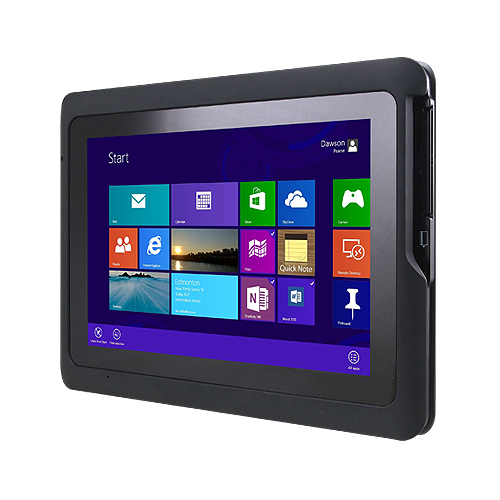 Options include SATA HDD or SSD or full size mSATA solid-state or M.2 storage. VESA mounting and DIN rail kits are available. 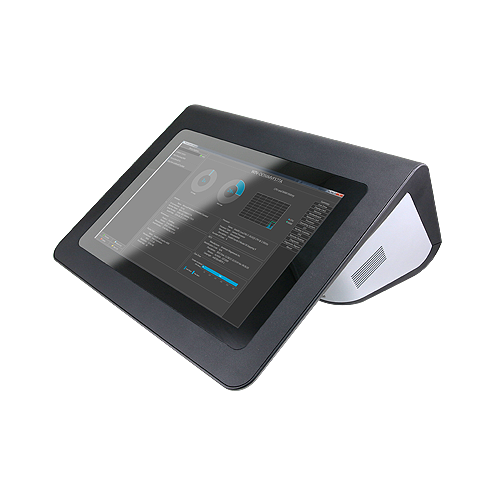 EPC-SKLU with a tiny fanless design is ideal for space-limited industrial applications, such as barcode reader, thermal printer, cash drawer, etc. 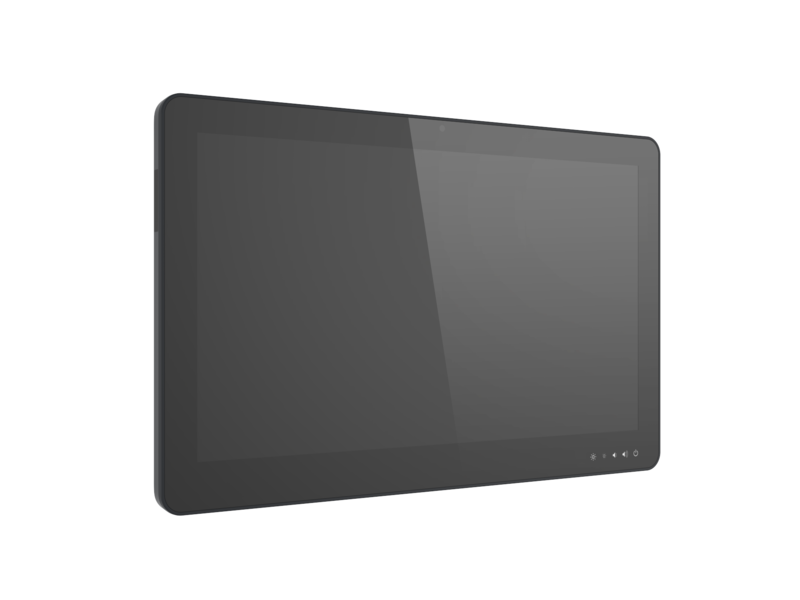 APC-2132, Ultra-light Multi-Touch Fanless Panel PC, is powered by 6th Gen Intel® Core™ i7/i5/i3/Celeron Processor. The APC-2132 supports 1x SO-DIMM with up to 16GB of high-performance DDR4 2133Mhz and 1 port SATA 3 interface for 2.5” SSD/HDD as storage, besides, mini PCIe slot support mSATA as the 2nd storage device or Module with PCIe signal like WIFI/BT etc. 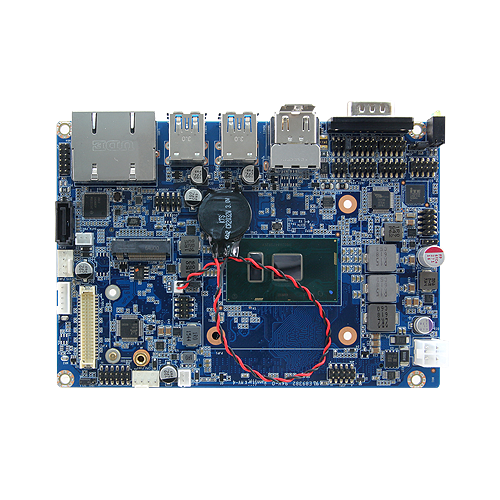 APC-2132 is designed with highly flexible, compatible with multiple OS platforms, including Windows 7, Windows 8.1, Windows 10, Ubuntu 14.04, Kernel version 4.4/ Fedora 24 and Kernel version4.5. 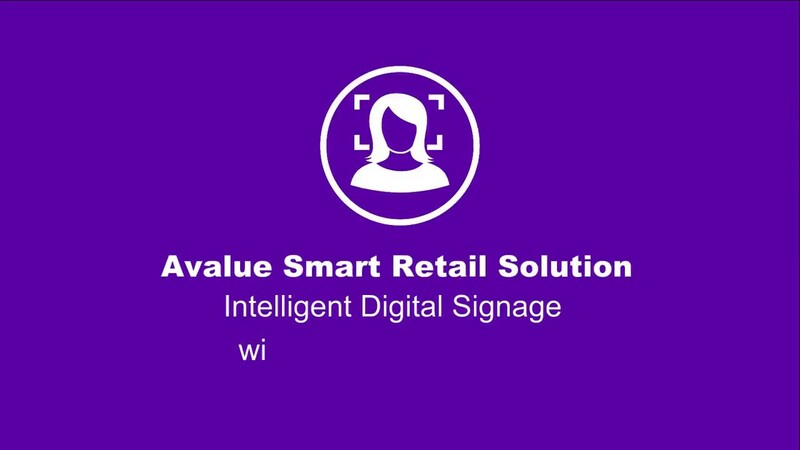 With Full Flat 10 points PCAP Multi-Touch design, APC-2132 is suitable for various markets application, such as Conference System, Public Internet Access, KIOSK, Interactive Signage Healthcare and Retail.